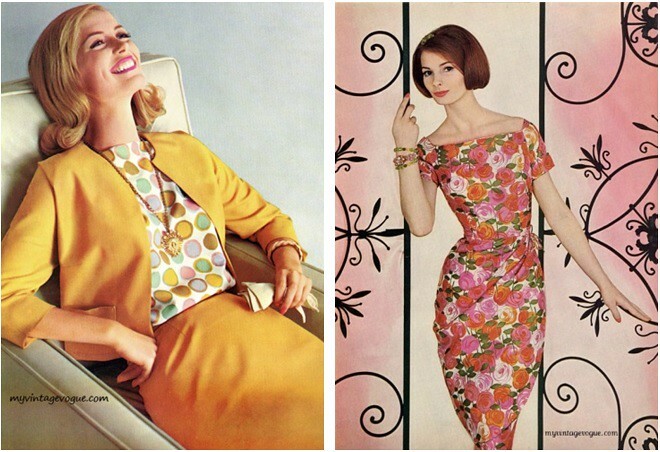 It’s time for another post on vintage fashion from one of my all time favourite websites My Vintage Vogue. For those who don’t know My Vintage Vogue is a popular archive of fashion displaying models, designers and photographs from the 1920s to the 1960s. It is such an inspirational site and all the looks are incredibly pretty, classy, feminine and dressy. The collection is extensive and very impressive; it’s a rather fitting and beautiful tribute to previous decades. 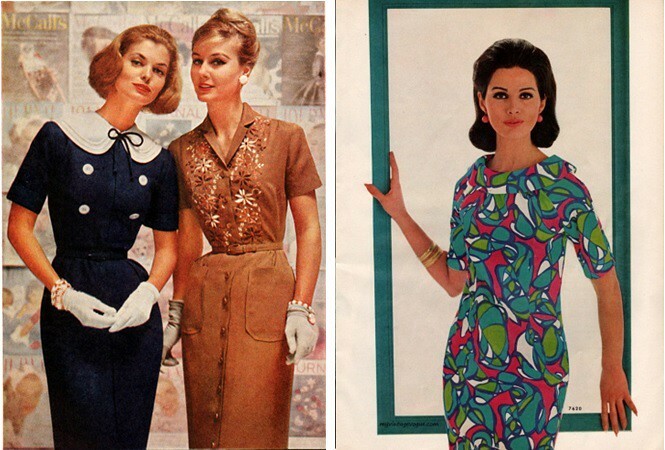 I love the variety when it comes to 1960s fashion. 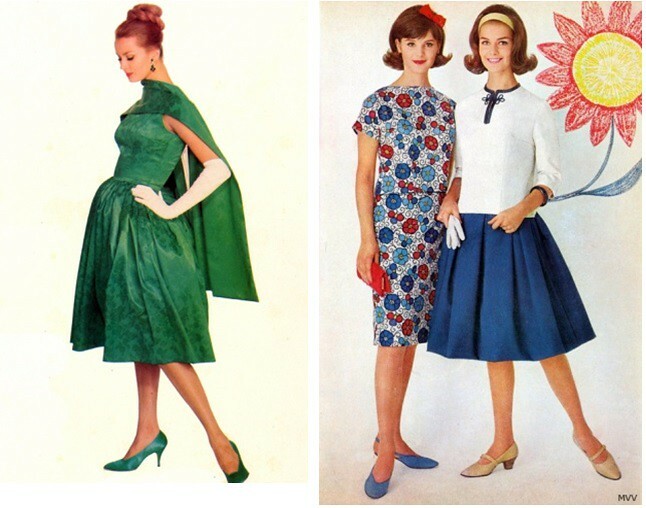 As I’m sure you know, my favourite decade of fashion is undoubtedly the 1950s and I love how the 1960s draws inspiration from the 50s. I also like it how a myriad of completely different trends have their origins in the 1960s. I have a couple of pencil dresses which I’m looking forward to wearing in the warmer weather. I adore the bright colours and the bold patterns in so many of these photos. These photos speak for themselves. 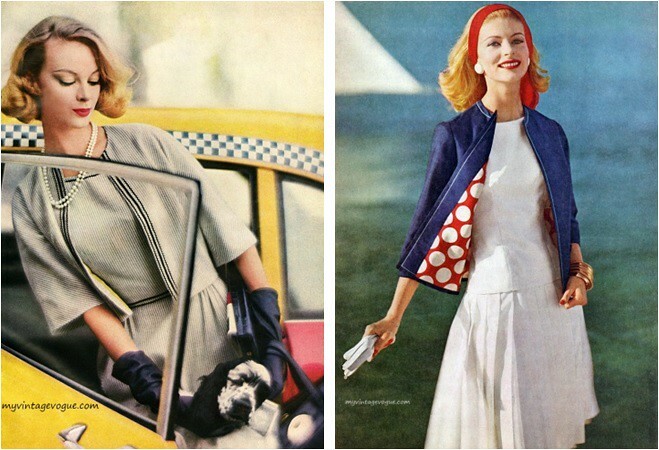 In case you missed it, my post on 1950s fashion is located here. I didn't know about this website, I am off to check it out!! 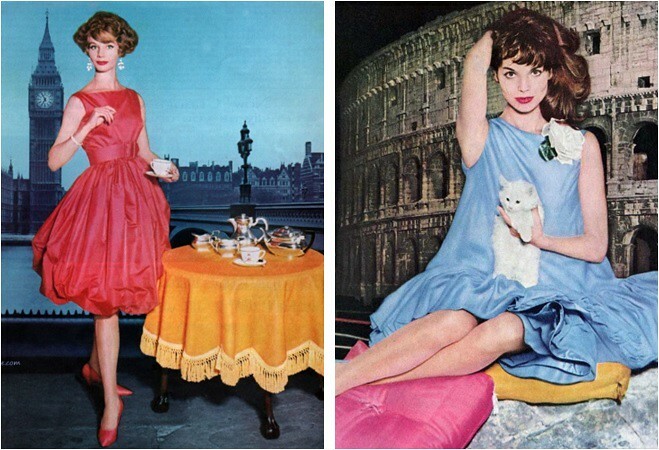 Sai che io adoro i modelli di epoca! The hair styles are stunning in all of these! Love these images! I totally saved some of these. 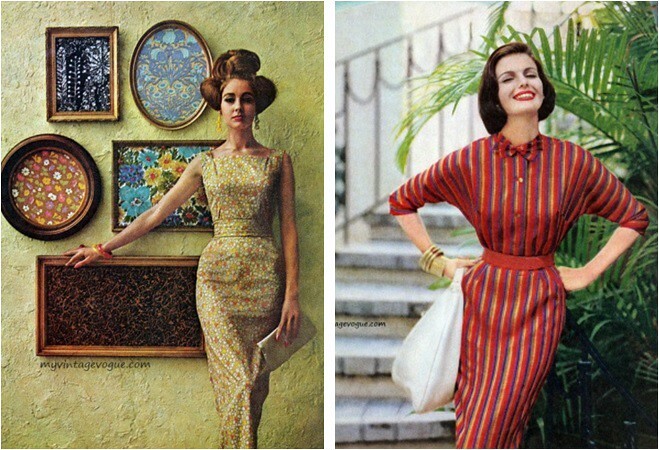 I think 60's are my favorite decade of fashion. It was just so diverse and it birthed some of my favorite silhouettes. Thanks so much for sharing! 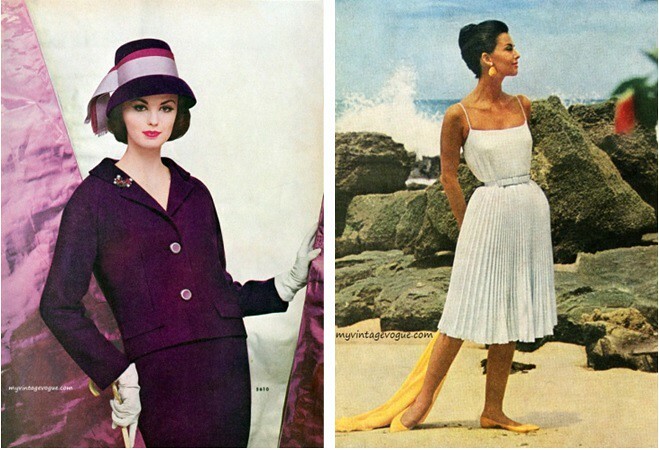 Great images, I love vintage fashion!!! OH WOW! I have never heard of this I will have to pass this along to the editors at my job when they are looking for inspiration. 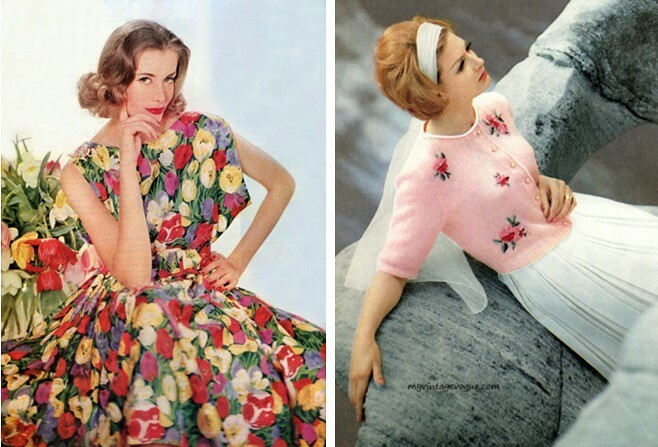 These are such lovely vintage inspirations! 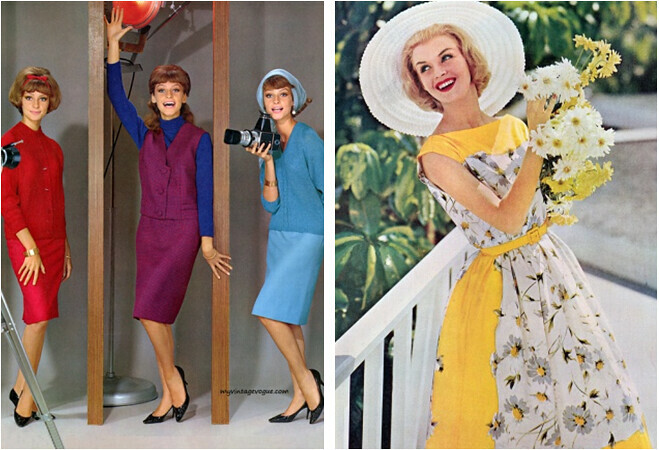 I'm a fan of 1950's fashion as well. What an amazing shop. I have to check it out. Love the clothes. I am SOOO obsessed with this. I go to FIT in NY and they have archives of all of the vogues ever. I always go there just to look at how fashion evolved and how some trends reoccurred. Love your blog <3 Cannot wait to read more from you! I love these looks! So stylish and beautiful! I love this decade style, so fancy and elegant.